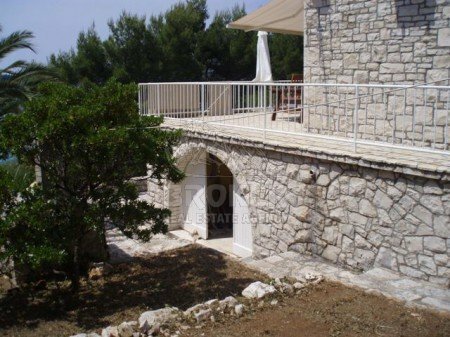 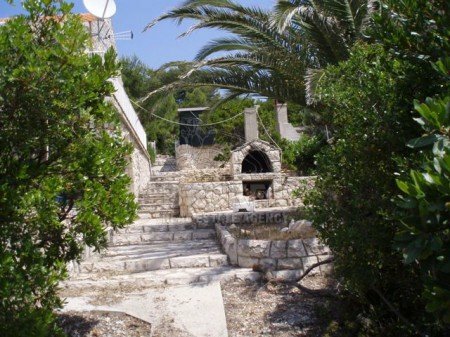 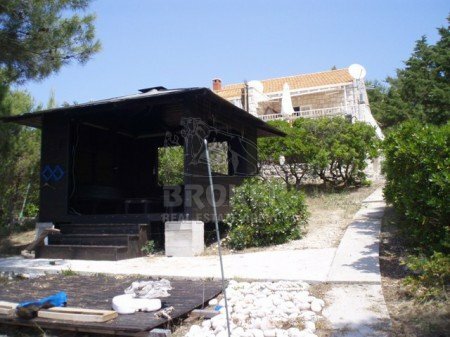 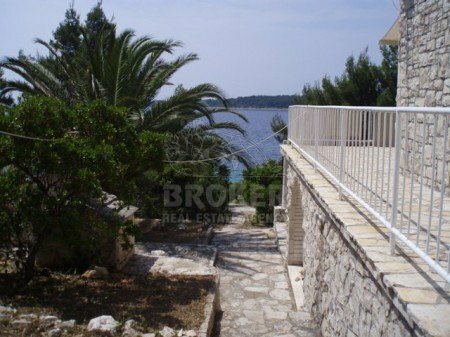 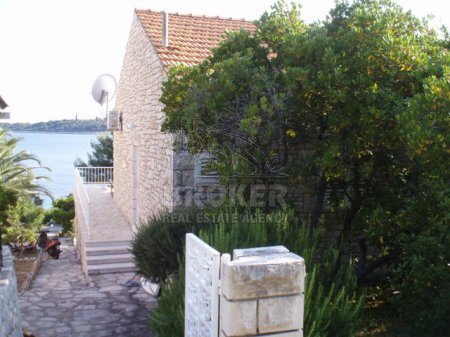 The house is situated in a beautiful bay on the south side of island Korcula. 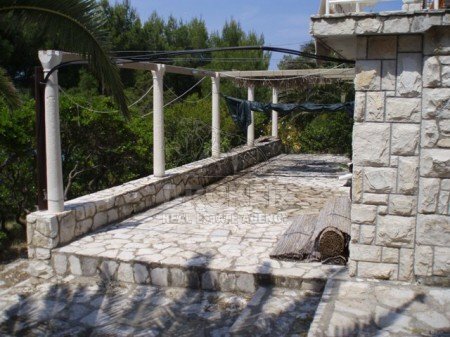 Ideal for relaxation and recharging the batteries. 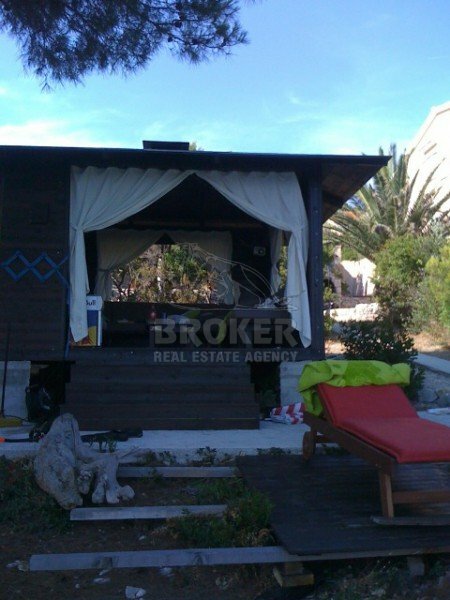 Isolated from the city noise and everyday life.